i promised to be back with more projects soon in my previous post,but soon after that post i was down with sever fever n cold,grrr..Whenever i plan to work more,i am down with fever,i will better stop planning anything.lol.And even though after taking tablets this cold is not getting cured less than a week,then why the hell i should take medicine,yuk..i hate it. 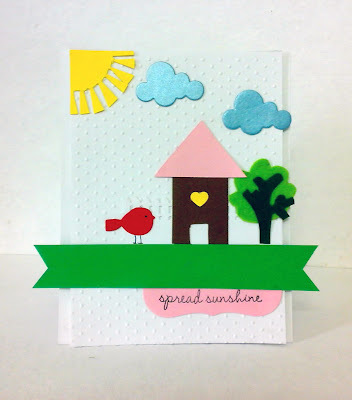 This card is using vertical sketch from Moxie fab world,i inverted the sketch.This is totally a fun card,so i used lot of happy colors.All the elements are hand cut except the bird n could which are PTI dies. 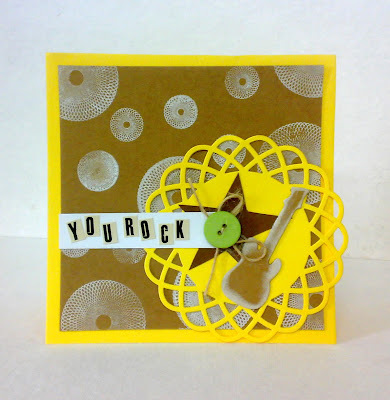 This is using square sketch from Moxie fab world,this is again a new style for me..can i cal it masculine card? ?Love the yellow n craft color combo,the colors are based on inspiration picture fromJay gee's nook.The background is stamped with maya road geometrical sta mps n color box white frost.The guitar die cut is from PTI,star is hand cut,doily die from MFT,stickers from echo park. I am entering all these 3 cards for Wee memories No backing paper challenge. All these card are totally not my style,but i enjoyed making it and loved the outcome too,..so which one is your favorite?? Wow!! simply wow!! True these aren't your style..but I totally loved them..the first two are simply stunning!!! I loved the 2nd one..Love the way you interpreted the sketch..super cards!! wow all your cards look amazing the second one is sooo cute ,the masculine one looks fab too, i think all three have come out so well. love them. 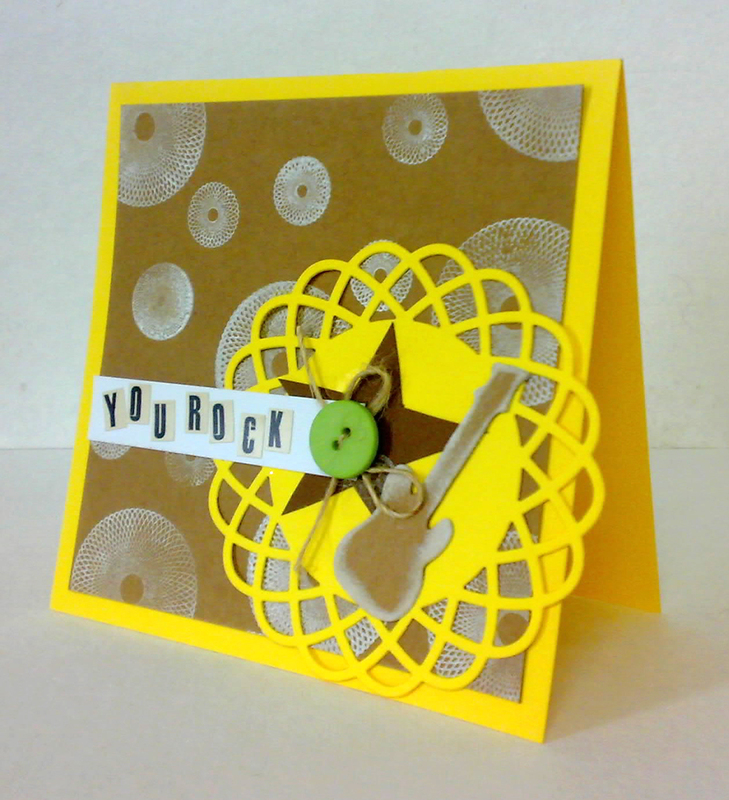 Fantastic cards..My fav is the first one! Thats some fabulous interpretation of sketches! 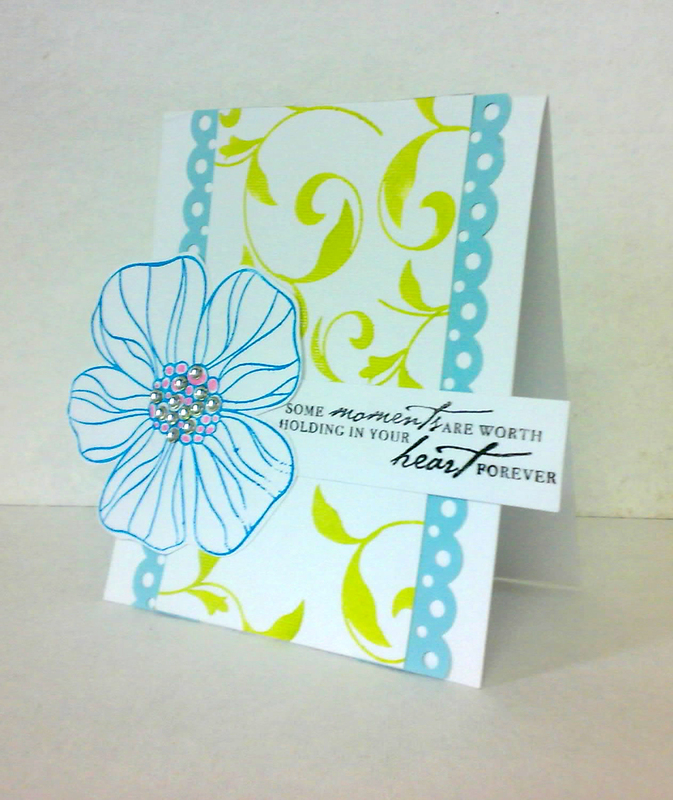 i love all the bright and bold colors and how you have attempted a different approach in each of those 3 cards! Superb! Such cheerful collection. again i vote for he second card coz its just so cute!!! fabulous cards!! I vote for first!take care of your health..sending heeling wishes ur way.. 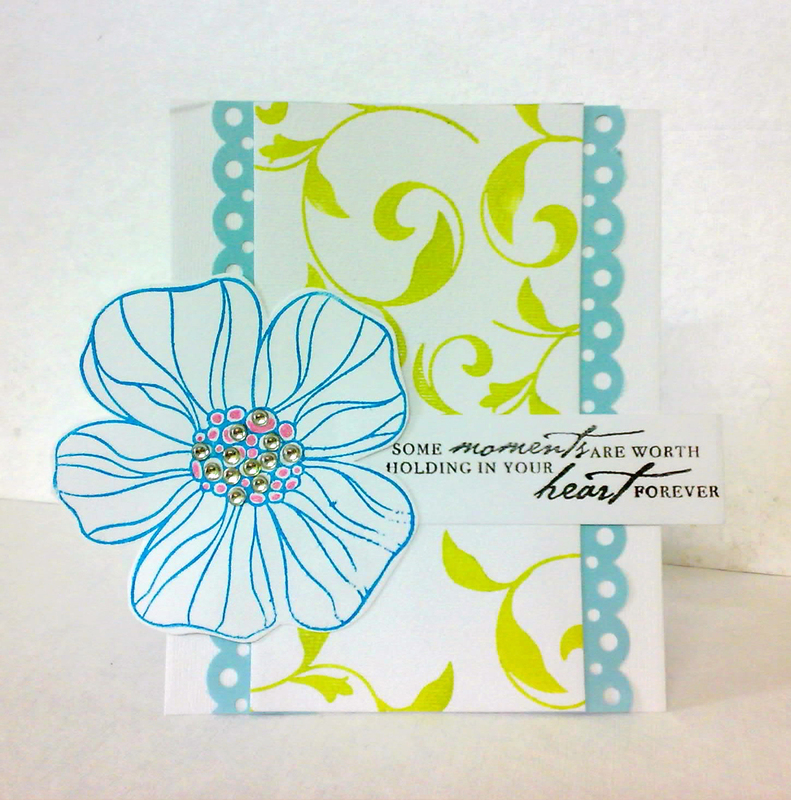 Such pretty cards...love how you can make CAS cards with as much ease as u make the layered ones ! 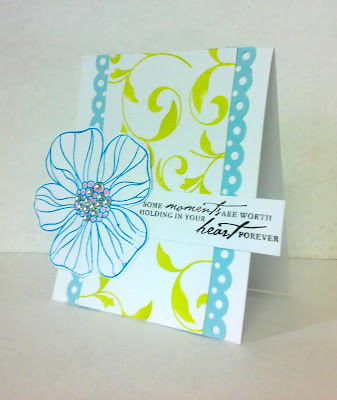 Lovely cards ! !Especially the 1st one I loved the most!!! the first one is ur best ! And about the cards... all are really adorable... but 2nd one is the cutest... so happy, cheerfull and mmmmm... PERFECT! 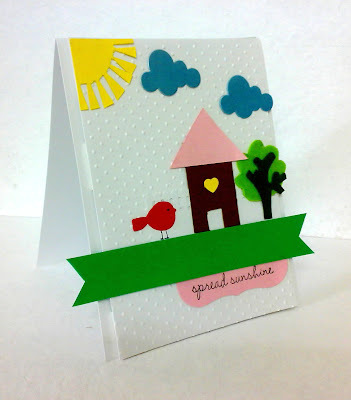 Love all these sunny cards. Very good work Kavi. Wow, you really have a talent for incorporating color and texture without using patterned paper. These are all fabulous. Thanks for playing along with us at Wee Memories.